A beautiful new inpatient hospital opened on the ZSFG campus in May 2016, including the fantastic Family Birth Center. Our diverse staff on the Family Birth Center includes obstetrician-gynecologists, certified nurse-midwives, family physicians, anesthesiologists, pediatricians, neonatologists, registered nurses, lactation consultants, social workers, and doulas. Unique to ZSFG is our nurse-midwifery practice, a group of highly-skilled midwives who provide obstetrical care in collaboration with faculty obstetricians 24 hours a day, 7 days a week. ZSFG is the only hospital in the city and county of San Francisco that is a certified Baby-Friendly Hospital. 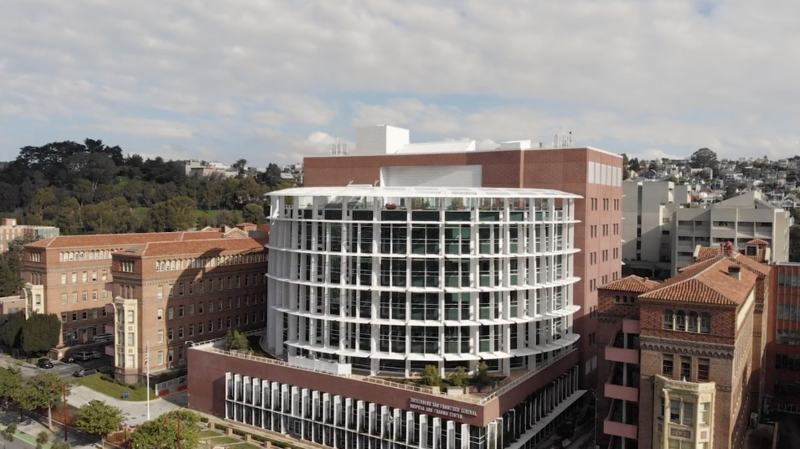 ZSFG is also the location of the Bay Area Perinatal AIDS Center, a multidisciplinary group of specialists who are an invaluable resource for HIV-infected pregnant women. The obstetrics services at have also been at the forefront of supporting pregnant women in participating in their own health care by providing specialized Centering Pregnancy programs for patients.